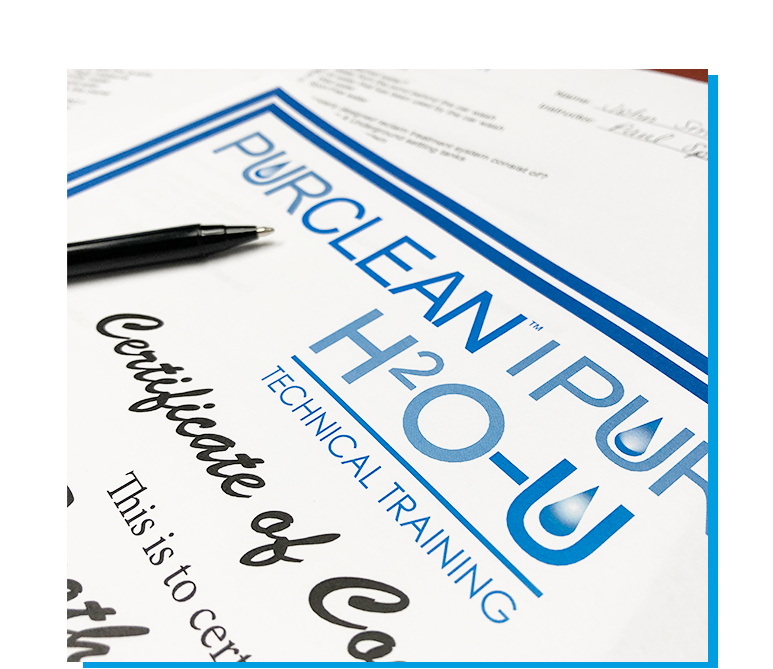 There are numerous ways to learn with PurClean™ and PurWater™. 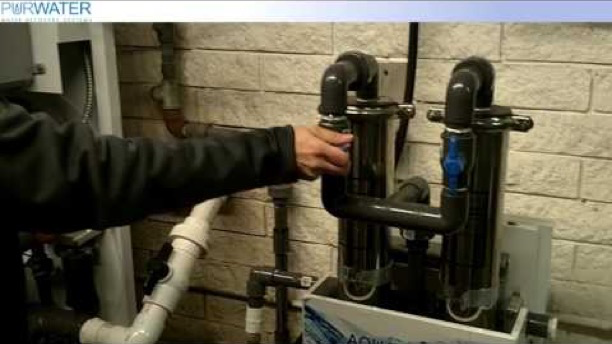 A MULTI-LEVEL COURSE DESIGNED TO TEACH YOU THE INS & OUTS OF WATER SAVINGS. Train in real world settings to maximize your efficiency when returning to your wash. 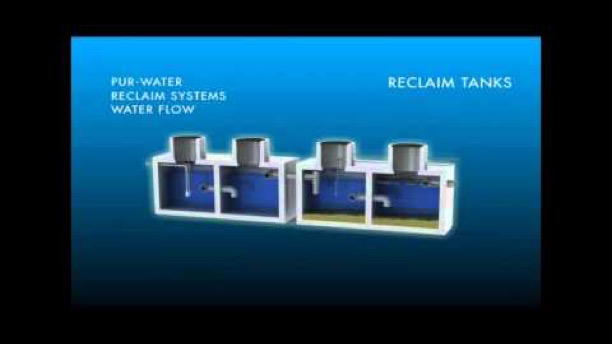 Designed by our engineering group to encourage Intelligent Water Management and Water Quality. Earn a certification that holds significant value in the car wash industry. WaterSavers® car washes prevent water pollution by routing wash water to treatment prior to its return to the environment. These car washes also use only 40 gallons (151.5 liters) or less of fresh water per car wash — less than the typical home washing machine. 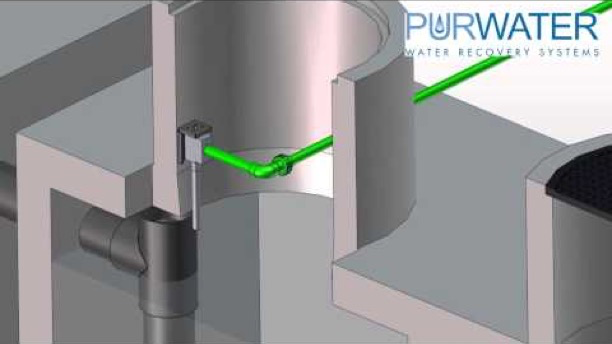 Purclean & Purwater's innovative technology helps car washes reach their water pollution reduction & prevention goals, allowing them to achieve this esteemed award from the International Car Wash Association.